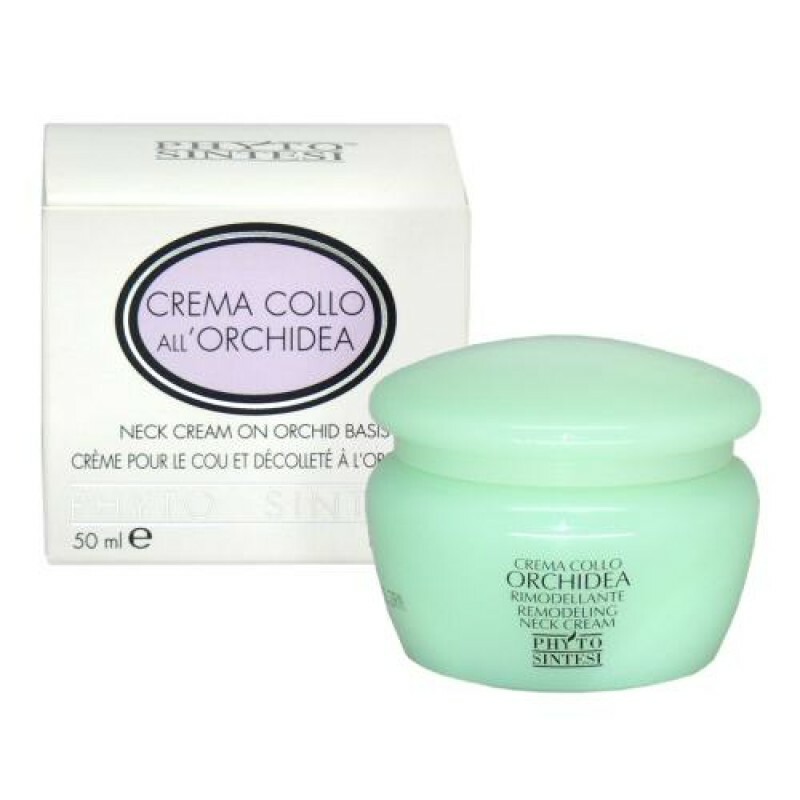 Directions: Apply onto a clean neck and decollete using light massage movements. 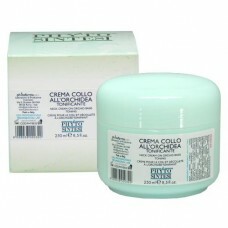 Tip: For best results, use in combination with the Magic Secret Anti-Aging Concentrated Fluid (PD0059). 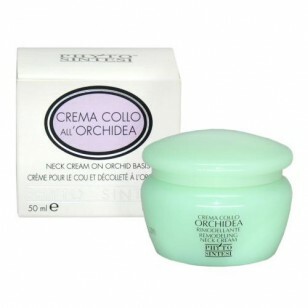 Follow steps 1 and 2 when applying Magic Secret, and then apply the Orchid Neck Cream.